For the customer who wants something entirely unique and one-of-a-kind, IGC Brand Services now offers custom ring design services. We know how important custom designed jewelry is to your business. That is why we have a dedicated infrastructure capable of delivering IGC quality, custom orders in 2-3 weeks.  IGC has deployed an experienced team of jewelers, using state of the art equipment in both Chicago & Thailand to work on your custom jewelry orders, exclusively. To maintain IGC standards of quality & excellence all work (except for USA metal casting) is done in-house by IGC employees. For your protection & ours every custom order has its own unique serial number. Your orders can, for an additional fee, be hallmarked with either your logo or (coming soon) the Fair Mined Gold logo. As jewelry manufacturers our international reputation is more recent than our diamond experience dating back to 1912 but is nevertheless acceptable to clients in some of the world’s most discerning jewelry markets in Japan, Europe & the USA.